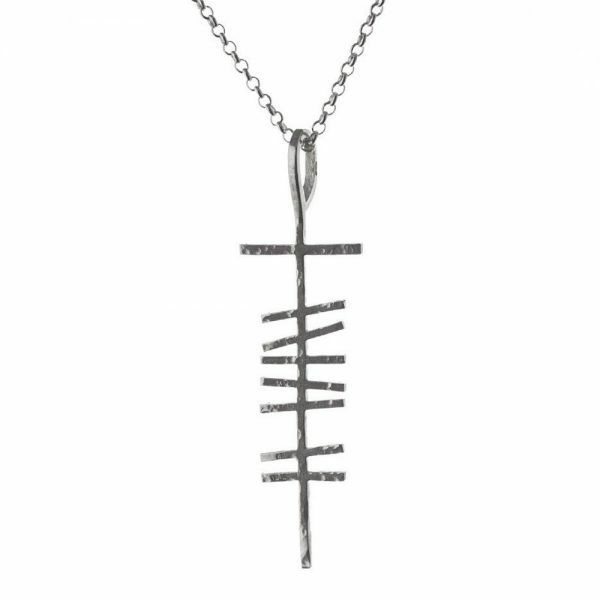 Grá is the Irish word for love and this Ogham Pendant is chunkier and angular than the ladies version of the Love (Grá) Ogham Silver Pendant. 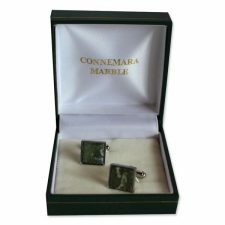 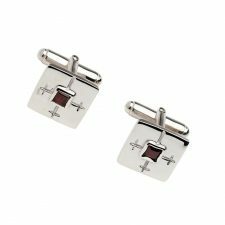 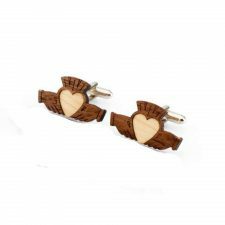 A perfect Irish gift to show your love for the man in your life and representing his love of Ireland. 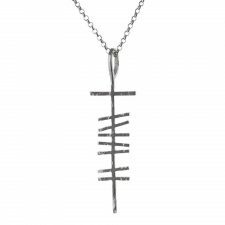 This Celtic jewellery is sculpted in sterling silver from the Ogham alphabet, which was the first form of script used by the Celts. 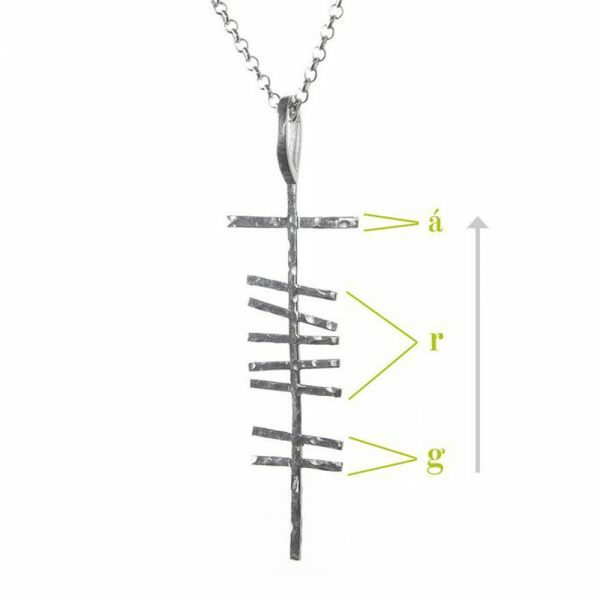 Ogham is spelled from bottom up as explained in the image provided. 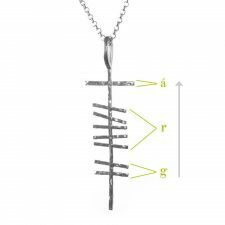 ‘Grá’ (grah) is the Irish word for love and this Love Ogham Pendant Men is a beautiful gift for the man in your life and who holds a strong love of Ireland and Irish heritage. 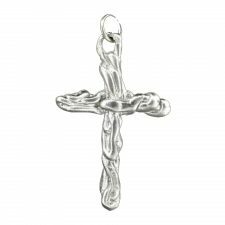 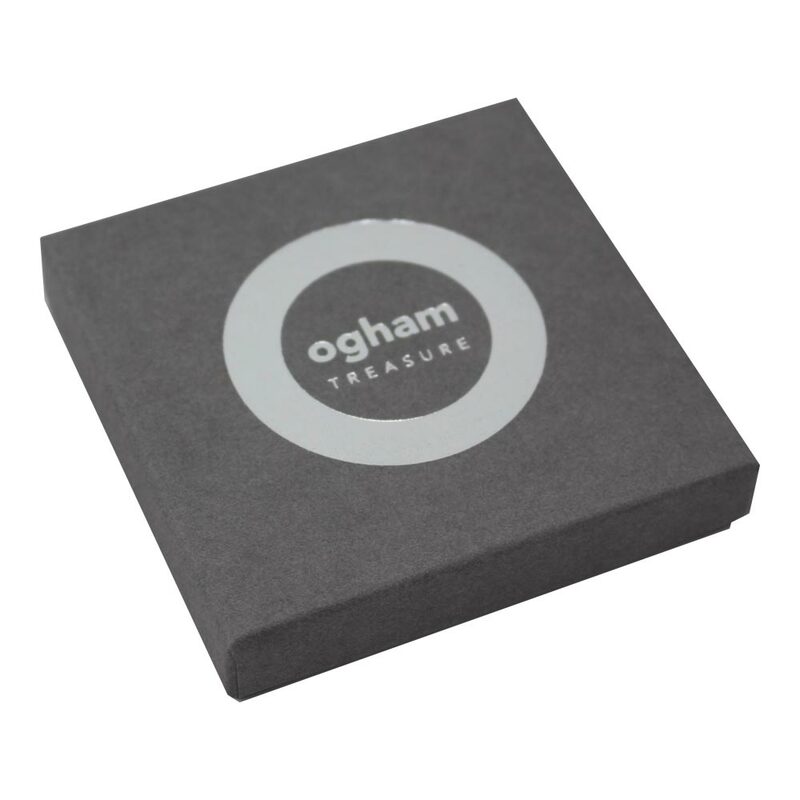 Designed and handcrafted by Ogham Treasure, Co. Westmeath, Ireland. 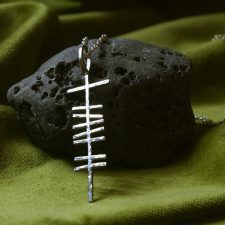 Ogham writing first appeared around 400 AD as a secret means of communication in early Christian Ireland. This unique piece of Jewellery inspired by the Ogham alphabet is handcrafted in Ireland using the same ancient techniques as the Celtic people who first carved this mysterious script. 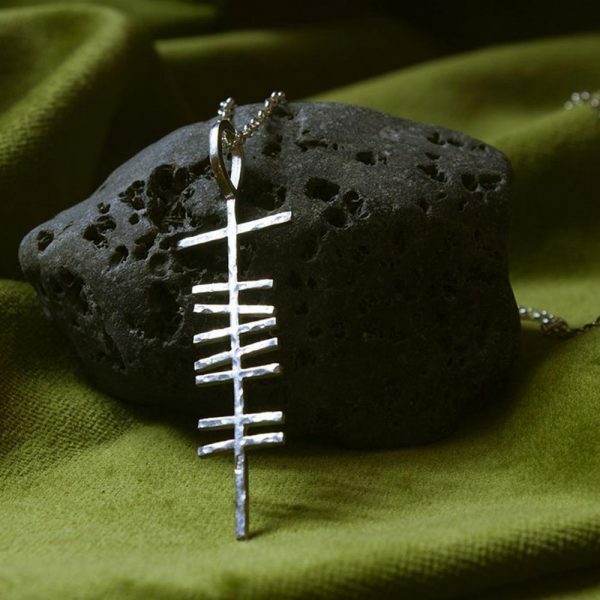 Beautiful Love Ogham Pendant Men, wonderful Celtic jewellery gifts for men, handmade in Co. Westmeath.